Description : Anthony Vaccarello worked for Karl Lagerfeld at fendi. After he got experience Anthony Vaccarello decided to create his own label. 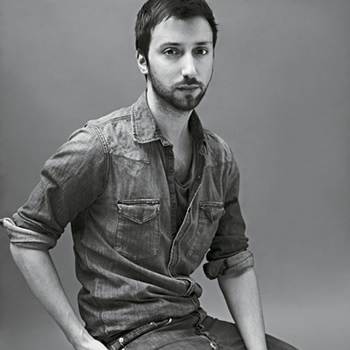 Anthony Vaccarello label was born in 2008 and he also won the ANDAM fashion award 2011.